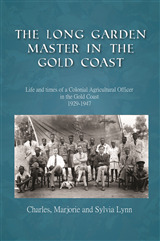 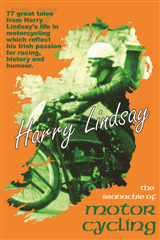 Published in 1997 shortly after Morris's death, Leatham can claim to have written the first biographical work about this man of myth and legend. 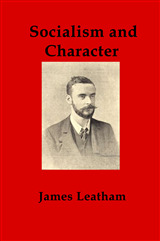 More than a biography, Leatham's work was a personal tribute to the man whose ‘memory must be a lifelong inspiration to all who have known him and felt the spell of his influence.' 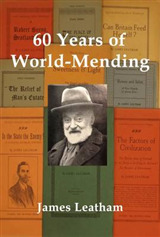 The original went into a second edition in 1903, a third some time later and a fourth was issued in 1934 to mark the centenary of the death of Morris. 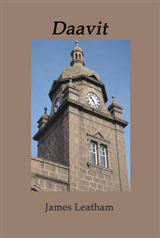 Since then it has been out of print and this new edition is brought out to mark the centenary of The Deveron Pres, some 70 years after the death of James Leatham himself. 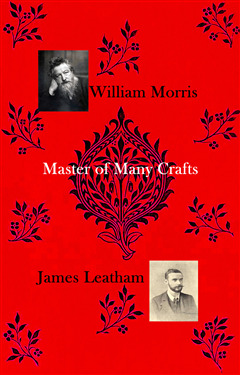 Leatham wrote: some of us have known him so well; he has filled so much of our intellectual horizon; we have followed his career with so much interest; we have read so eagerly anything and everything said or written by him or about him.In this work there is much to interest readers who want to know more about how William Morris was perceived by his contemporary fellow Socialists as well as those interested in the early writings of James Leatham himself.